Homes for Sale in Norton Commons | Prospect, Kentucky | Norton Commons Subdivision | Joe Hayden Real Estate Team - Your Real Estate Experts! Learn more about Norton Commons Homes for Sale by browsing the property listings below. The Norton Commons Subdivision is located in Prospect, Kentucky. Follow this link to search 3 years of Sold Homes in Norton Commons. View all Norton Commons homes for sale on the Louisville MLS listings above. The Norton Commons subdivision is located between Brownsboro Road and Chamberlain Lain near the intersection of Interstate 71 and Highway 22 near Louisville, Kentucky. The subdivision includes single family homes, condominiums, plus commercial development and shopping, located in Eastern Jefferson County. The development is designed to give residents a "city-living" experience, with restaurants, basic amenities, parks, walking paths, pools, and other things to do all within walking distance. 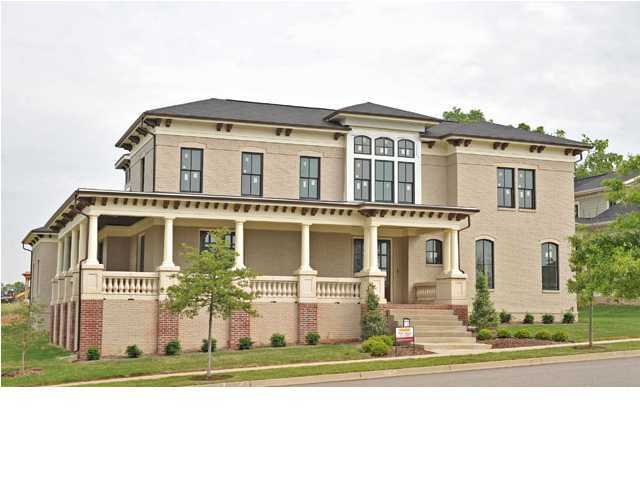 If you are looking for the latest in classical architecture in Louisville as well as great amenities including specialty boutiques, unique restaurants, and welcoming parks consider homes for sale in Norton Commons the end of your search. From Foursquare Arts & Crafts, Italianate Cottage and Classical Vernacular to Federal Classical, Greek Revival Classical and Spice Styles, there are homes for sale in Norton Commons for every taste. The subdivision is on the east side of Louisville in Prospect and is quickly growing in popularity not only for its clean-cut look, but also for all of the activities planned for its residents. Homes in the subdivision start in the $200,000 price range and move up to over $800,000 for the Fuori Di Casa. With such a wide range of home prices, Norton Commons is a great place for any size family. There are also a variety of townhomes in the development available as well. The subdivision is becoming very desirable and buying a home in Norton Commons can be beneficial for you in terms of convenience and lifestyle. The new St. Mary Academy, an Archdiocese of Louisville K-8 school, located their new home in Norton Commons in the spring of 2008. Jefferson County Schools have also agreed to fund a school in Norton Commons if the land is donated for the school, yet construction will probably not begin until the new student assignment plan is approved. We would love to show you what Norton Commons has to offer! See all Homes for Sale in Norton Commons in the MLS Listings above. 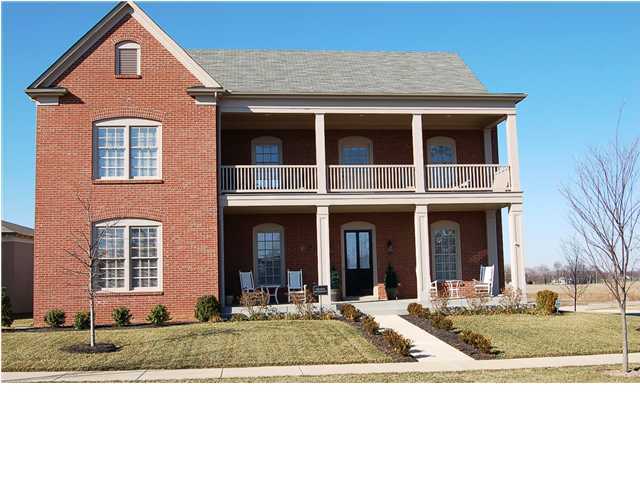 You can find out information about the Norton Commons subdivision on the Louisville MLS. If you are considering buying a home, give consideration to buying your next home in Norton Commons.